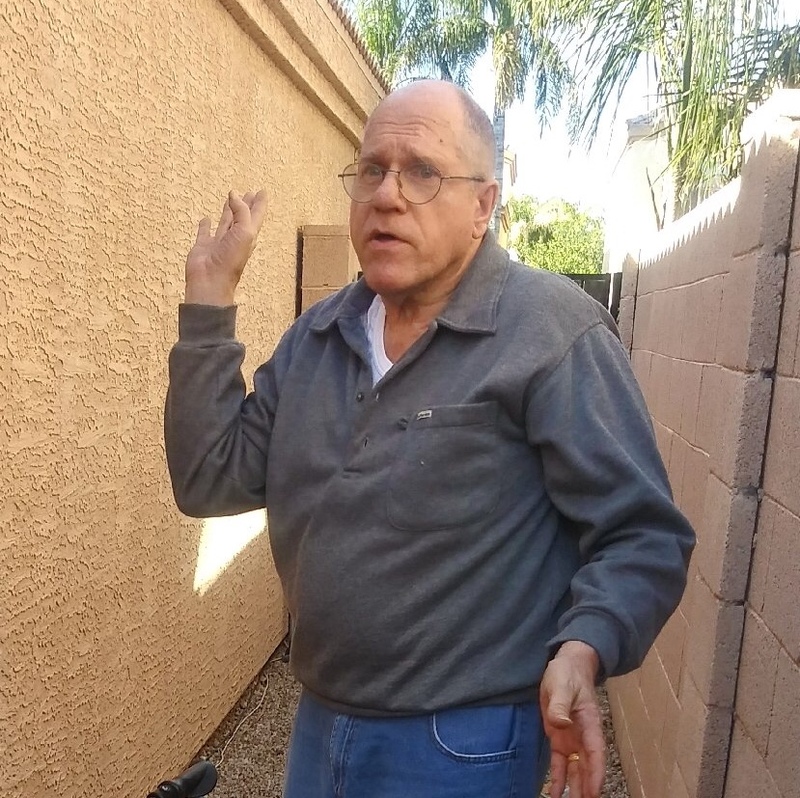 Donald Nelson was last seen at Banner Desert Hospital located at 1400 S. Dobson in Mesa when he was discharged around 0700 hours on 03/26/19 and left on foot. He hasn't be seen or heard from since. Donald usually walks with a walker, but does not have it with him at this time. Donald has a court ordered guardian. Donald suffers from Cognitive Impairment and has severe seizures. It is unknown what Donald was last seen wearing. Donald does wear prescription glasses.